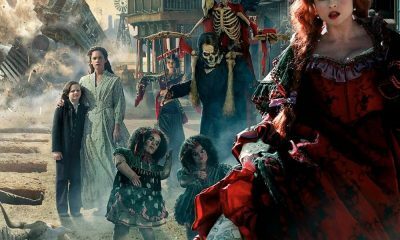 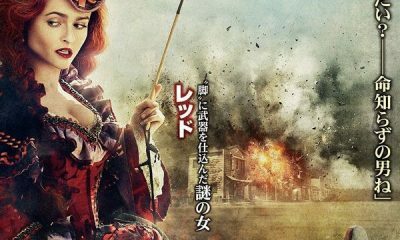 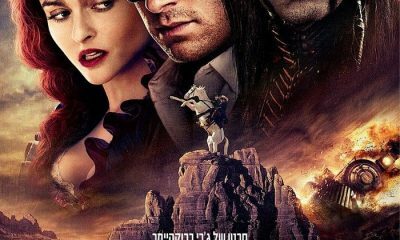 All posts tagged "Helena Bonham Carter"
THE LONE RANGER International Poster! 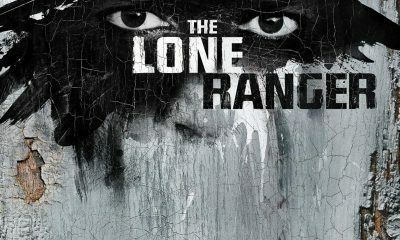 New THE LONE RANGER TV Spot Is Here! 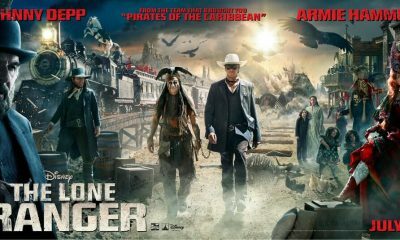 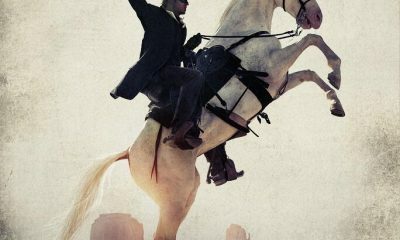 THE LONE RANGER New Images & Promo Posters With Hammer & Depp!